This memorial event is open for anyone who wishes to remember a loved one. Our spring service follows a seasonal theme of resilience and hope. 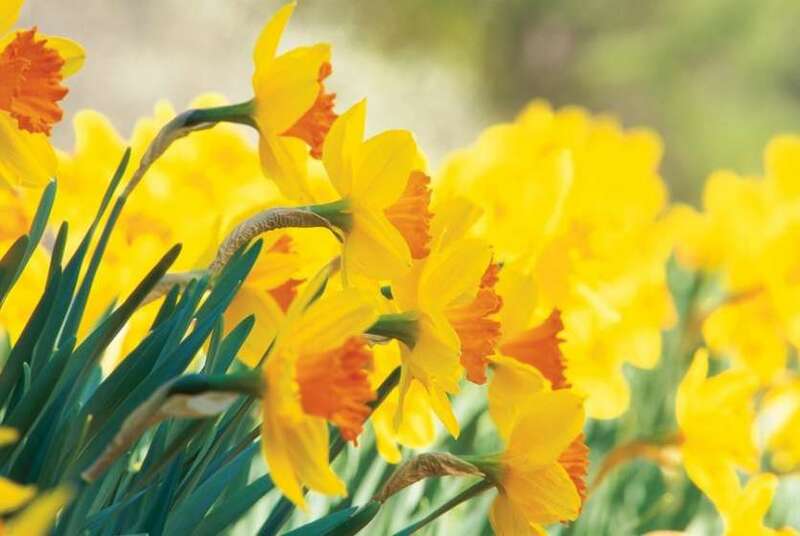 As well as the Chaplain led service, you will be invited to plant bulbs in planters which this year, next year, and many years thereafter, will brighten up the Hospice courtyards and gardens. The service starts at 11.00am. Refreshments will be served in the Hospice afterwards. Please let us know if you wish to attend by phoning the team on 01463 227919 or email clinsec@highlandhospice.org.uk.